May 2015 report from Hana in Indonesia for downlad as PDF (ca. 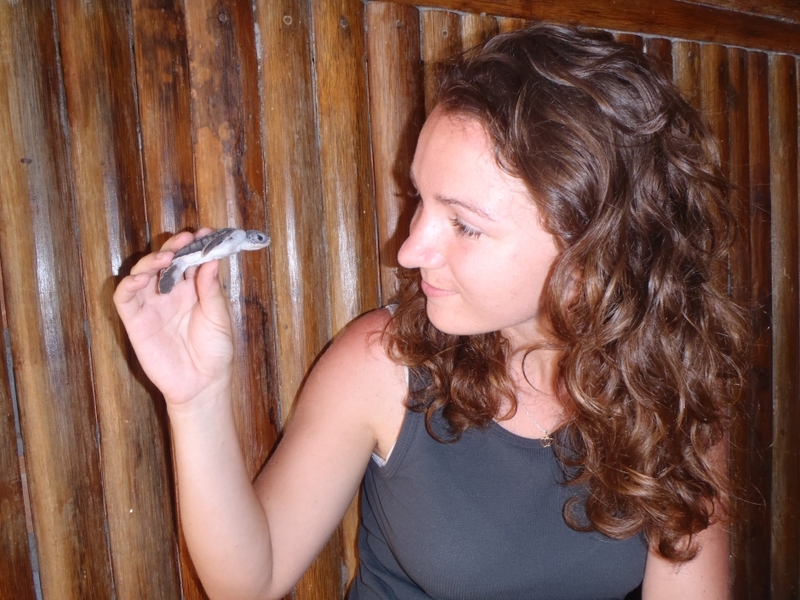 420 kB) Hana Svobodová, MSc., is biologist and is working in Indonesia as volunteer coordinator for the Turtle Foundation's conservation project in East Borneo. She is regularly reporting about news and events regarding our project.